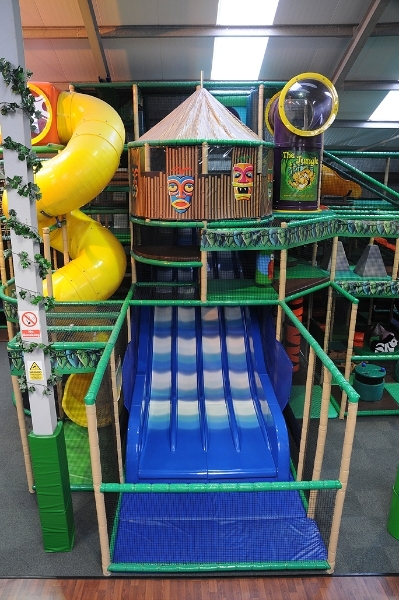 Oh to be 4 again! 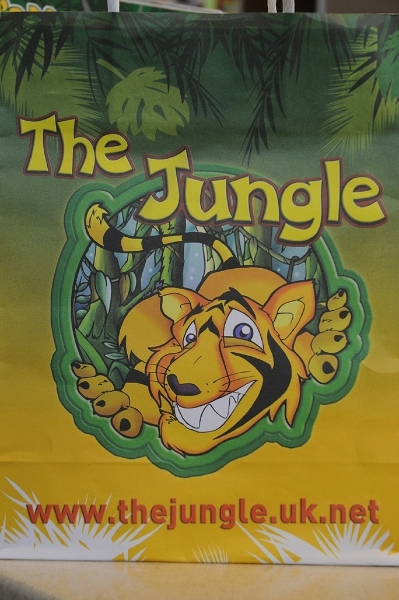 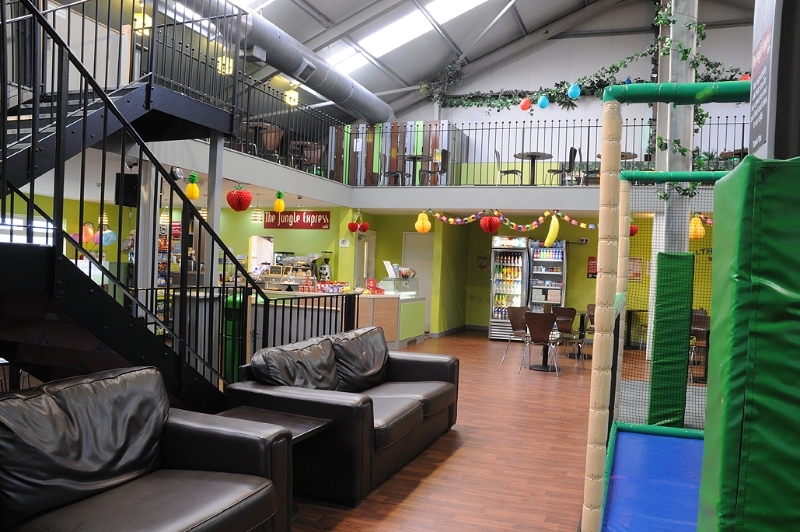 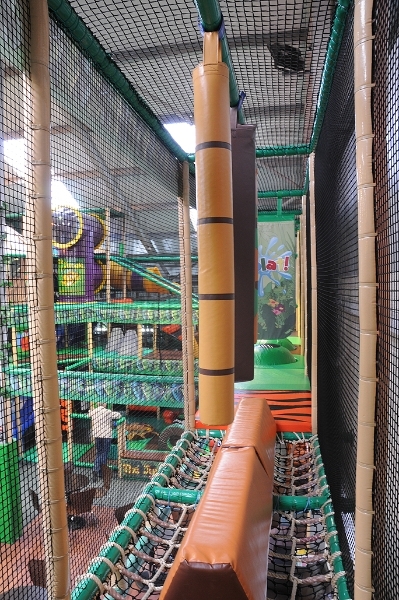 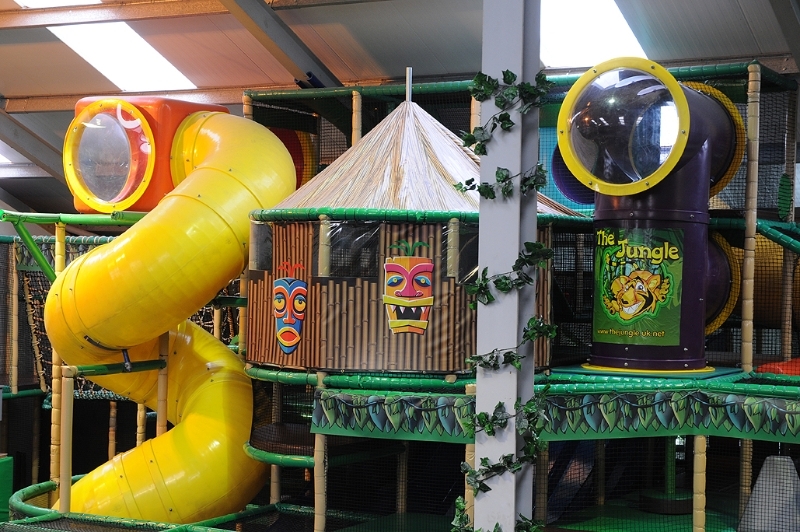 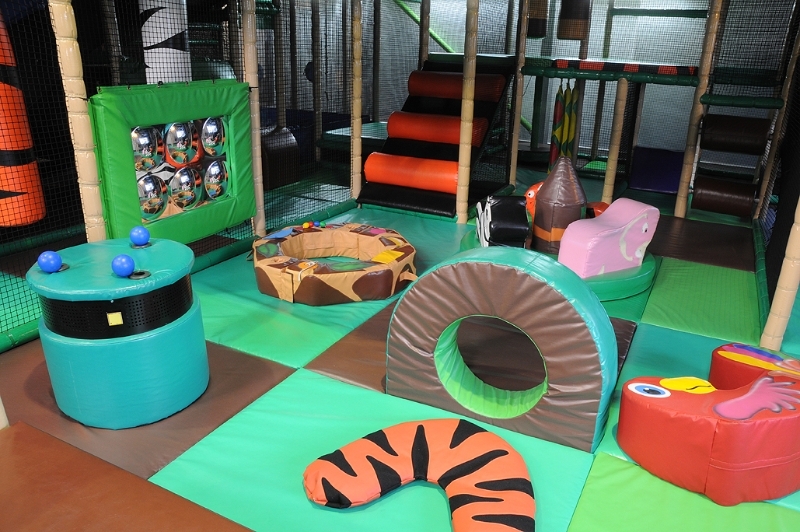 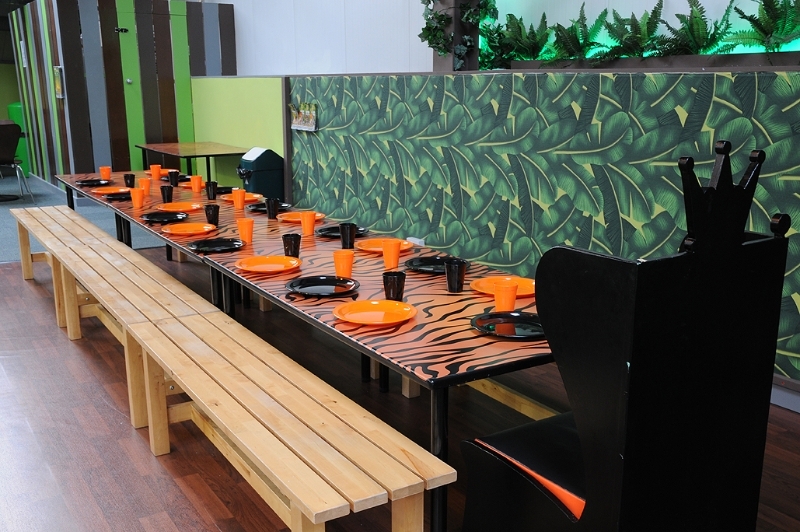 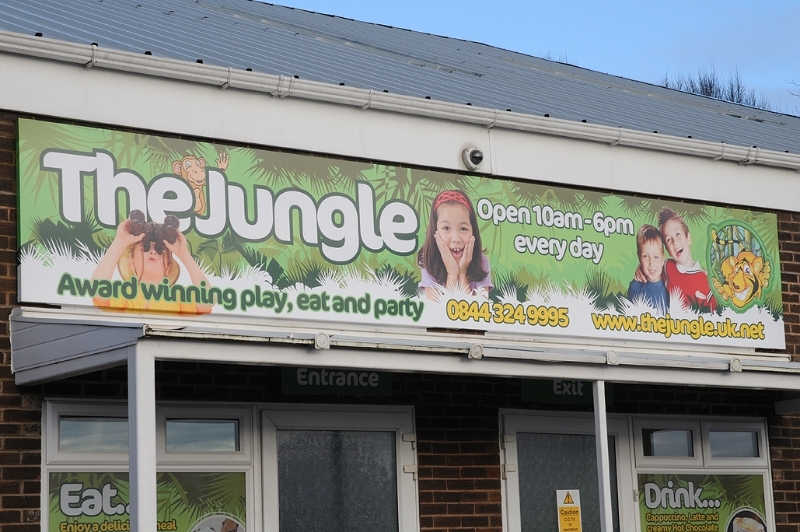 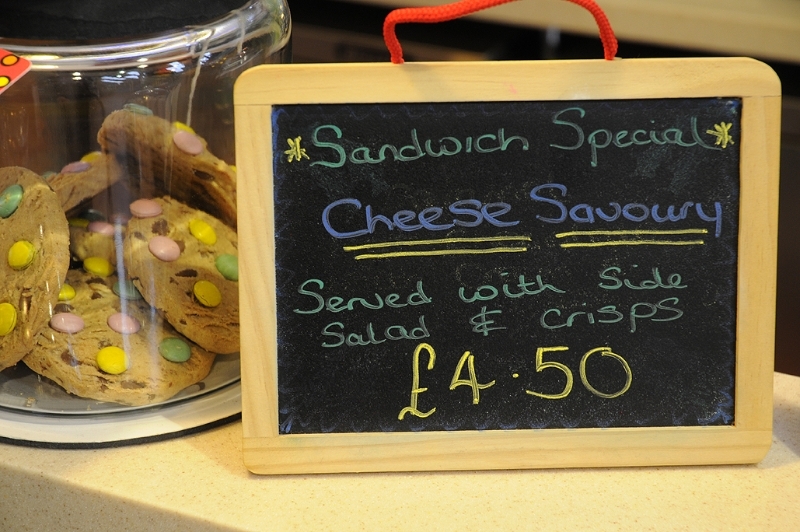 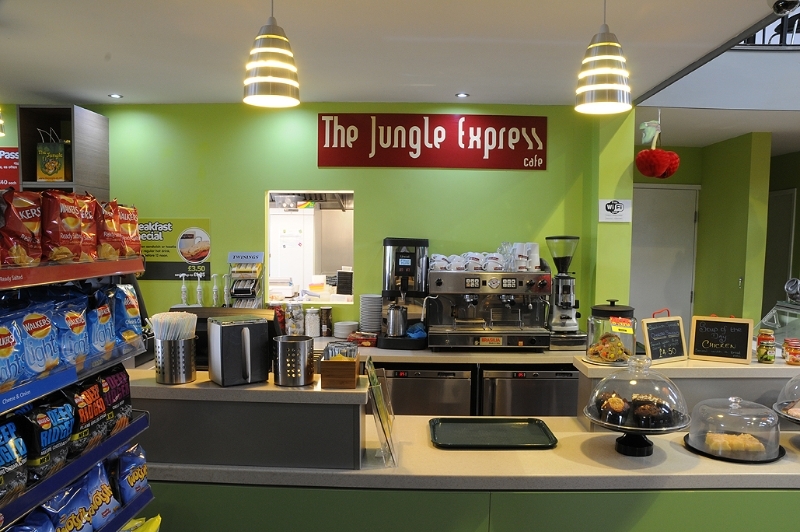 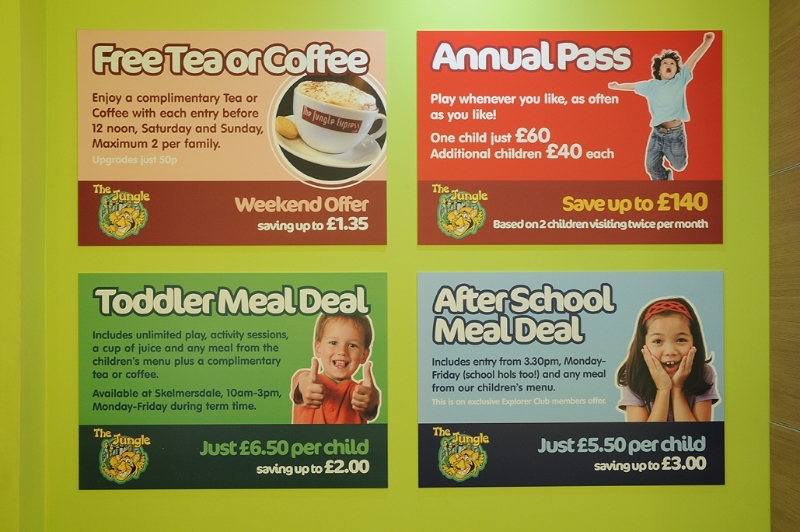 The Jungle is a play centre and all important café for mums and dads. 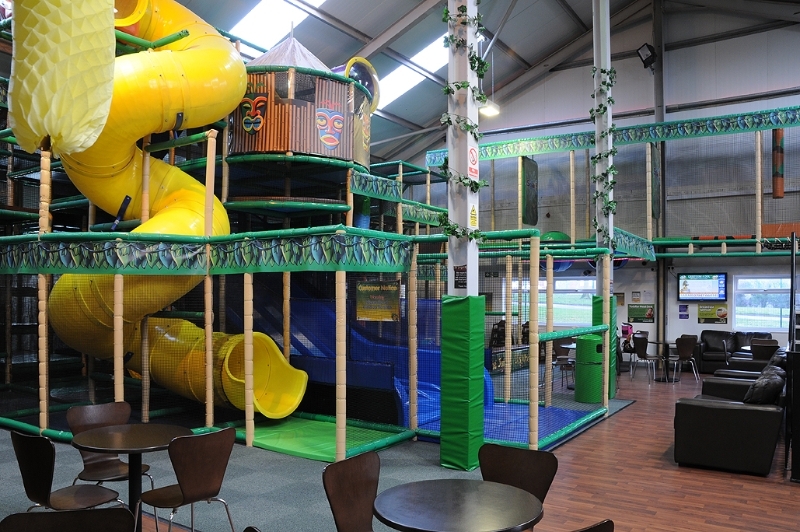 Fantastic facilities to entertain the kids with the big blue slide and soft play area. 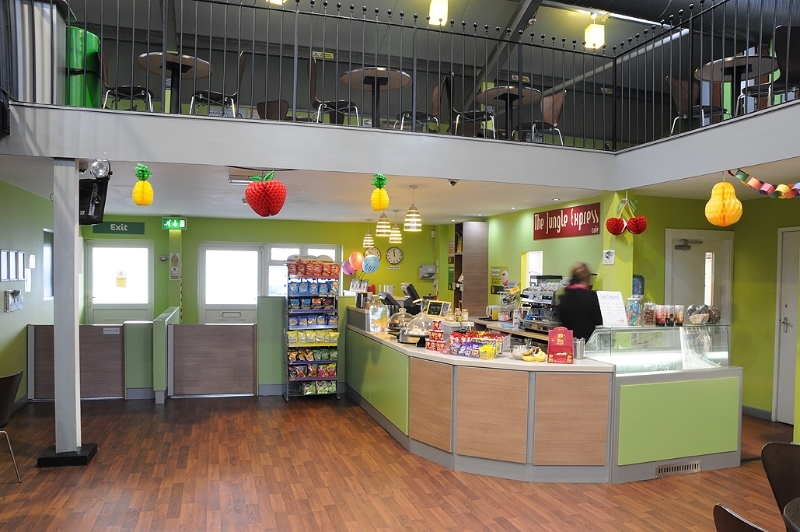 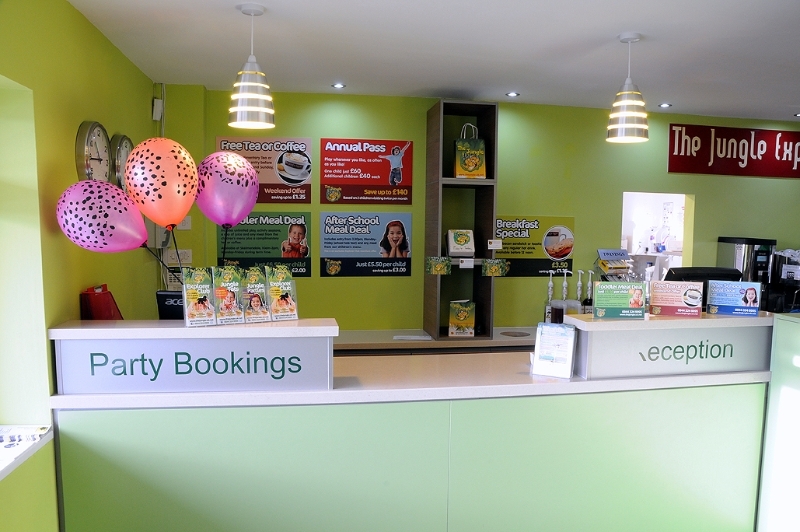 Staff wanted to capture the bright and bold interior and showcase their award winning facilities.